Will Victorinox Add Clips to Swiss Army Knives? I’m a huge fan of Victorinox. The almost ancient company has evolved over its decades in existence and always works to improve. In 2013, the company offered its very first lockback knife aimed at hunters aptly called the Hunter Pro. It wasn’t the first locking Swiss Army Knife because there were a few liner locking folders in the lineup as well, such as the Sentinel. And the Hunter Pro isn’t really a Swiss Army Knife because it only has one blade but it offered an interesting new direction for the company. 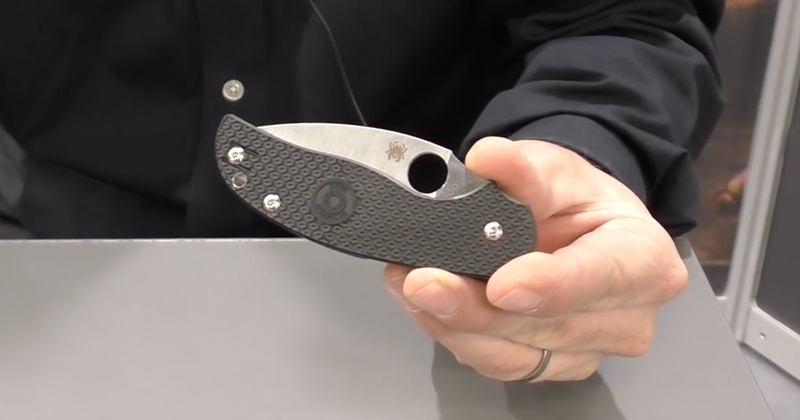 Just recently, Victorinox released a new version of the knife called the Hunter Pro M, which could give yet another hint at a new area the company is exploring. The Hunter Pro M exchanges the walnut wood or polyamide scales for Alox. 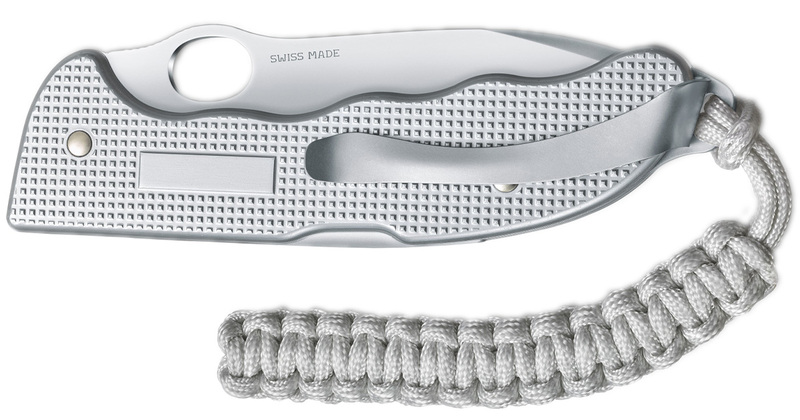 Aluminum scales were first added to Swiss Army Knives in the 1950s and have remained popular among knife nuts thanks to the material’s durability, looks, and light weight. If I’m not mistaken, this is the largest knife to have Alox scales. Sunday marked the 120th anniversary of KA-BAR. To celebrate the momentous milestone, KA-BAR had a few goodies up its sleeve. We already covered the well-made documentary series about the long and complicated history of the company. Then, they released some commemorative KA-BAR models with a 120th Anniversary logo laser-engraved on the blade. There’s the U.S. Army, USMC, USN, and Dog’s Head models. That wasn’t all KA-BAR announced, however. 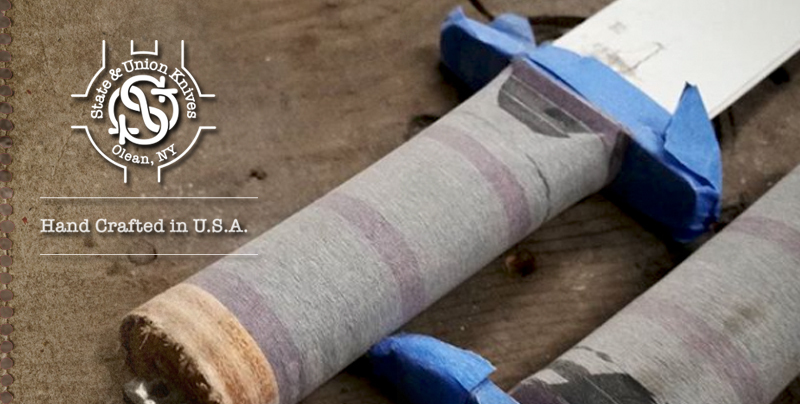 KA-BAR is paying homage to its past by introducing State & Union Knives. The internal shop will allow the company to once again create hand-finished custom designed knives in Olean, New York. The Benchmade line of knives has remained relatively consistent over the past few years. 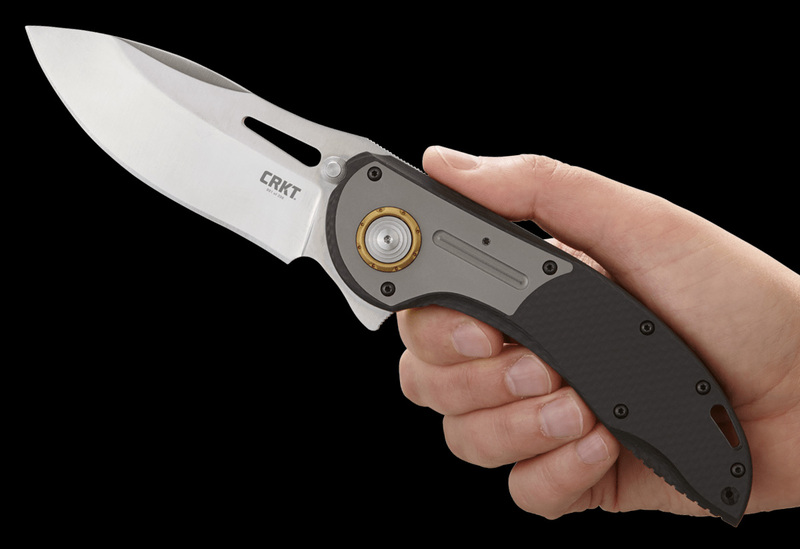 The typical knife has a tactical design with the AXIS lock that’s built for hard use. However, a few months back, the Butterfly brand introduced the company’s first slip joint knife called the Proper. This gentleman’s folder does not have a locking mechanism whatsoever (let alone the AXIS lock) and is designed for lighter use. This week, Benchmade continued its introduction of new knives with a different target audience with The Bugout. According to the Benchmade marketing literature, the knife is under two ounces and boasts more than 200 uses. 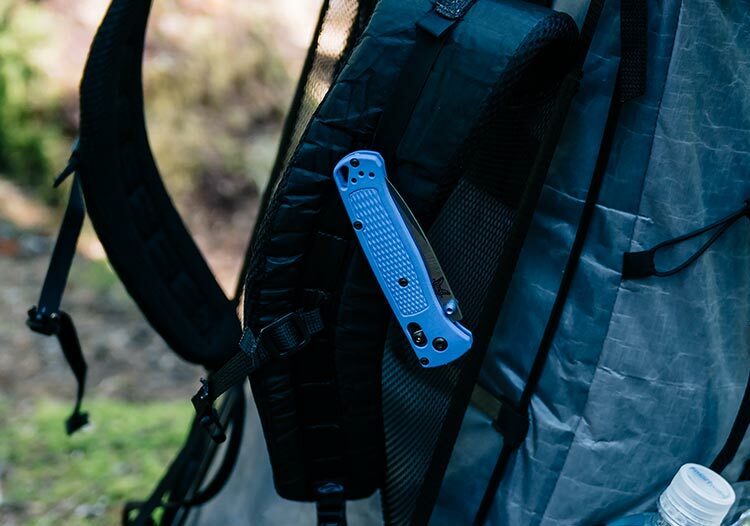 This lightweight knife is aimed at backpackers or those looking for a knife to stick in their bugout bag (hence the name). 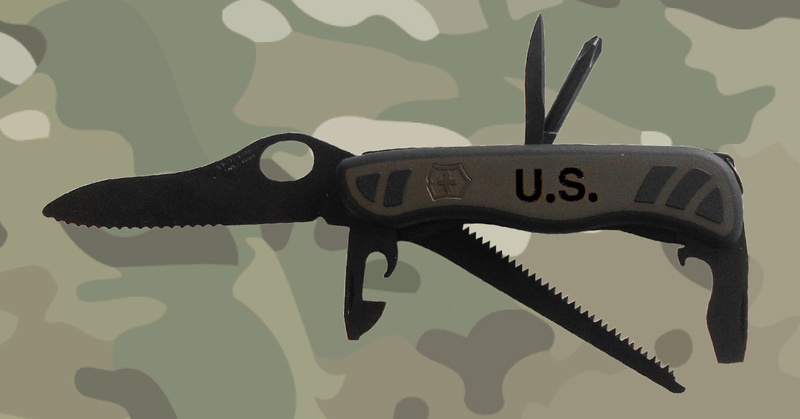 In a move that represents a rare exception for the U.S. Defense Logistics Agency (DLA), a Victorinox Swiss Army Knife was added to the official order list for the U.S. Armed Forces. The DLA is the Department of Defense’s combat support agency that supplies the military with weapons, parts and materials. What makes this such a rare accomplishment for Victorinox is that the DLA typically only contracts with American manufacturers. According to a Swiss media outlet, the famous Swiss company is now an official supplier of military and one of its knives will be available to members of the U.S. military. Although military personnel could already buy Victorinox knives on their own, this allows them to buy through official channels. The U.S. knife is called the Combat Utility Knife, which is just a take on the recently redesigned Victorinox Soldier that is used in some iteration by Germany (the official German Army Knife is available for sale), Singapore, Norway and the Netherlands. The knife features a one-handed opening locking blade along with screwdrivers, a wood saw, reamer and more. It’s hard not to love Victorinox. The company always comes up with new and creative ways to liven up a design that dates back more than a century. Whether it’s something like the all-black Spartan PS, which uses a process called Polispectral, or its annual design contest that results in amazingly creative designs like this one. 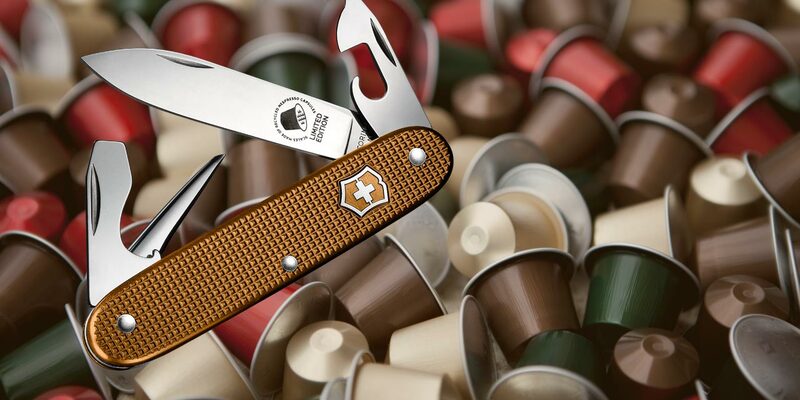 Well, the famous Swiss Army Knife company is back at it again with another limited edition SAK that’s made from two dozen used capsules of Nespresso. Nespresso is a premium brand of coffee that hails from Switzerland. Single serve machines brew the coffee from aluminum capsules. Both Nespresso and Victorinox have put an emphasis on sustainability so the two teamed up to bring knives made through Nespresso’s recycling program. To get a jumpstart on the future, Buck is looking to the past. Next year’s slate of knives from Buck features an array of new designs more in line with the modern offerings from the old American company, such as the Buck Glacier and Buck Volt. But what really stands out are two designs that look mighty familiar: the Buck 110 Auto and the Buck 101. 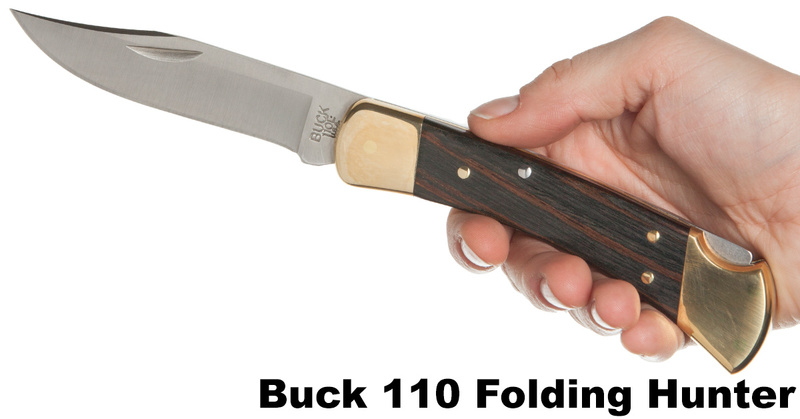 The Buck 110 Folding Hunter is the most iconic knife ever. And that might be an understatement. It has sold millions and may be the most bought knife of all time. The 110 has been a mainstay of Buck since it was first designed in 1963. Over those 50 years, the 110 has been offered in countless limited editions and customizable versions. Currently, there’s a limited edition Buck 110 Folding Hunter Copper Version (250 units) and a Buck 110 Folding Hunter Weld Version (500 units) available for purchase at Knife Depot. 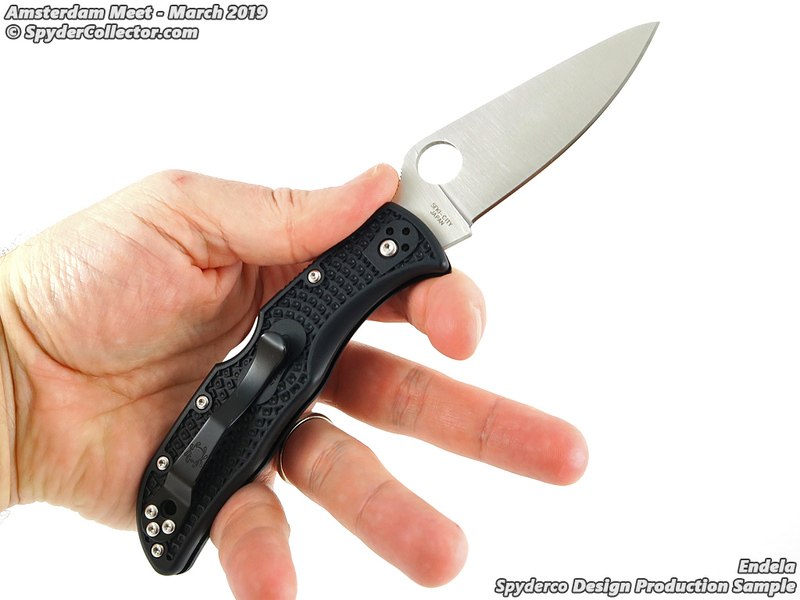 Just as we were mourning the discontinuation of knives from a number of brands, Spyderco released its 2017 catalog, revealing a wide array of new models, notable upgades, and sprint runs. 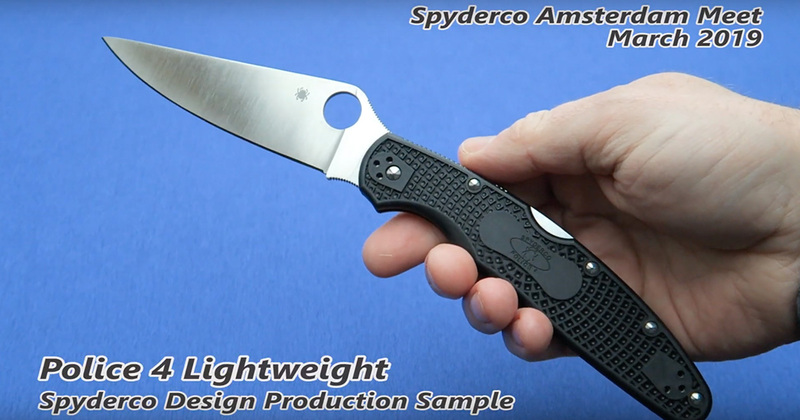 Spyderco has undergone a few pretty cool changes for 2017. One of the changes I’m most happy about is an updated website, which was long overdue. And the new knives, of course. There’s a lot to digest, so for now I’ll just highlight some of the most notable knives for 2017. At the end of the post, you can find all the new knives for 2017 (which includes some that were previously announced earlier this year). You can also check out Spyderco’s 2017 catalog yourself. It’s here… it’s finally here. People have been climbing up the walls in anticipation of the Paramilitary 3 (simply called the Para 3) for a while. The Paramilitary 2 is widely considered one of most popular and best folding knives of all time (and was a recent Badass Knife of the Week). Many were hoping for a smaller version—whether because of legal restrictions or preference. 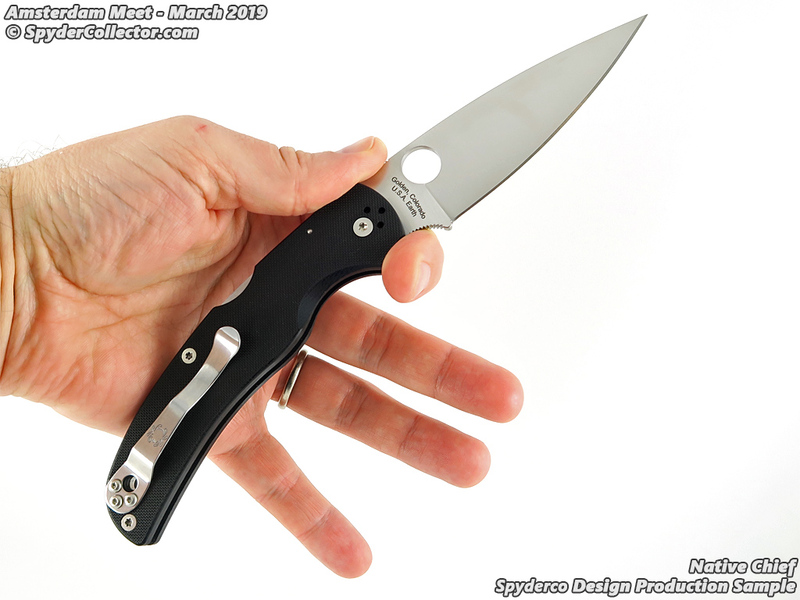 Spyderco has answered your prayers. 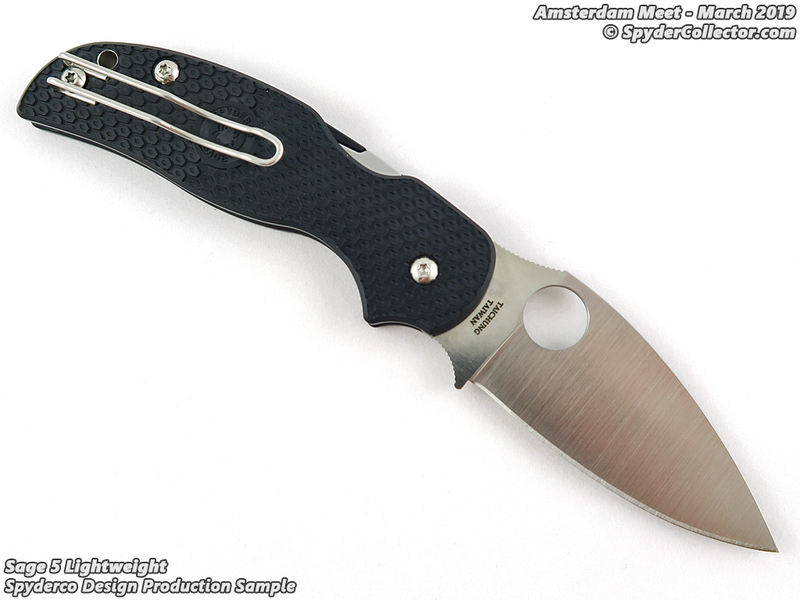 The Para 3 is a scaled down version of the hugely successful PM2. 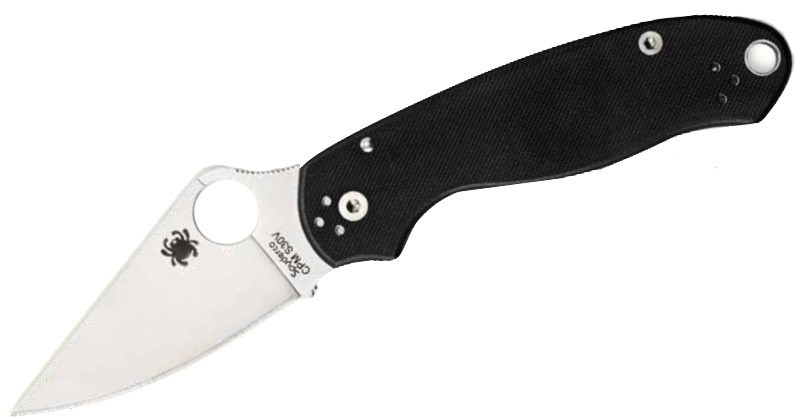 It retains the same CPM S30V steel, Compression Lock, G-10 scales, stainless steel liners, and opened back construction. The only difference is the 3-inch blade and overall length of 7.27 inches. It’ll be your new favorite knife. 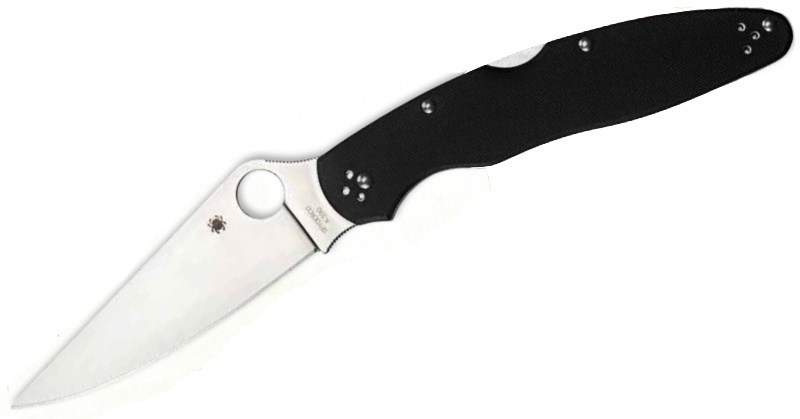 We mourned the loss of the Police 3 in our obituaries for Spyderco’s discontinued knives, but the sadness was short-lived. Introducing the Police 4.